This smoothing treatment results in sleek, soft and shiny hair that lasts three to five months. From clean cuts to fauxhawks and fun with a rainbow of colors, we love making our littlest customers look fab. Special requests for Sun or Mon by appointment. $50 off cut and color. 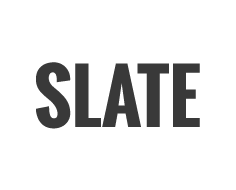 Stock up and save on Slate staples like Redken, Living Proof, It’s a 10, and Arbonne. Spend $100 on product, save 20%. 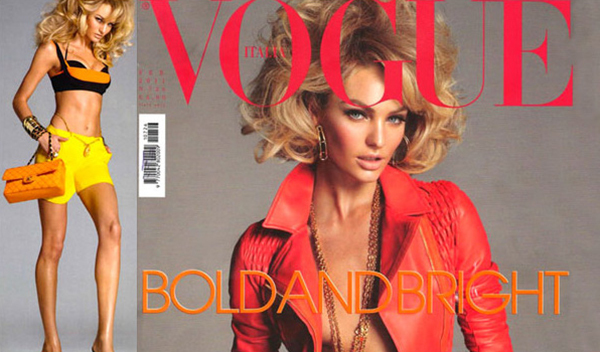 For over fifteen years, Mark has been styling some of America’s top models and NYC residents in his East Village salon. With celebrity clients that include Sarah Jessica Parker and Candice Swanepoel and experience working on fashion shows for designers including Anna Sui and Marc Jacobs, Mark is known for his honesty, smart style and amazing sense of color. Learning under such “hair gurus” as Garren from Garren New York and Joel Warren for color at Warren-Tricomi salon, Mark is known to many New Yorkers (famous and the not so famous) as their best kept secret. 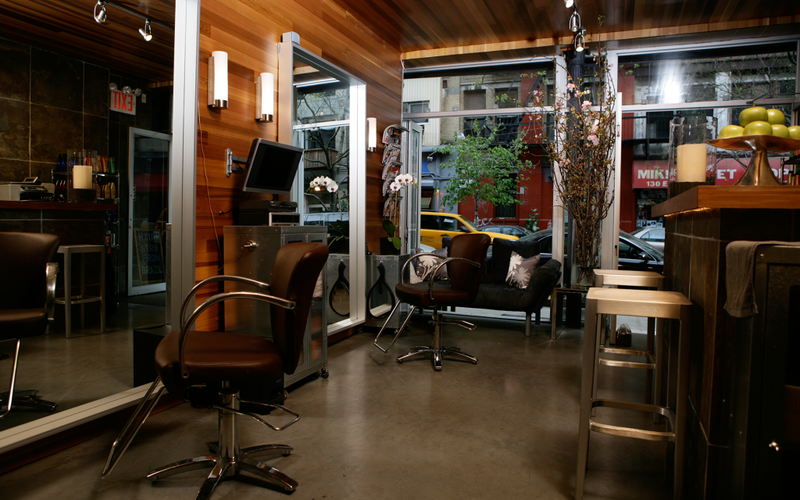 Located in Manhattan’s East Village, Slate Salon caters to clients looking for the top- level hair color and style. He uses the highest quality products. With a clientele ranging from 6-60+, customers travel from near and far, because Mark and his team understand who his clients are and what they need. 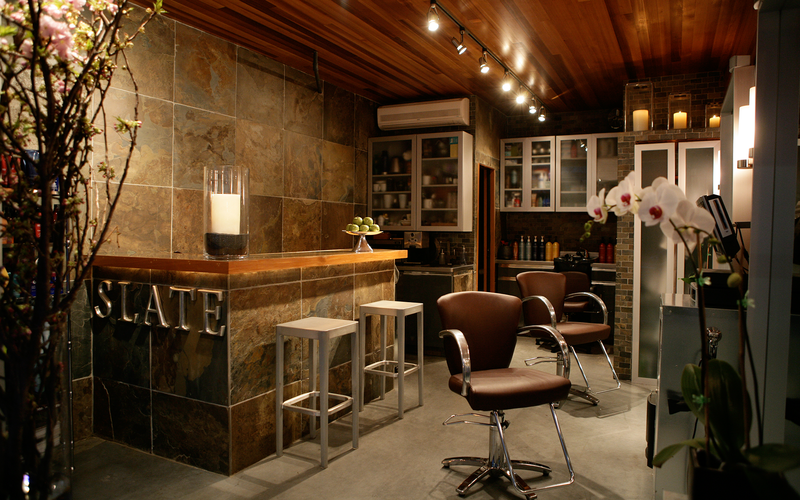 You’ll love the intimate environment at Slate but more importantly, you’ll love your hair when you leave. When my 6 year old wanted blue hair, I knew Mark would take care of him ( as well as me). With complete candor and humor, Mark gave my son the confidence and style to have not only blue hair but a faux-hawk. As his mother, who never had her hair professionally colored (at that point), I was impressed with how Mark ensured my son’s hair was styled and colored to his age. "I've lived in Manhattan for over 2 years and have had the HARDEST time finding a good stylist. I've been a hair model for Vidal Sassoon, paid too much money at a hipster salon in Williamsburg, been to a few Japanese salons in the east village, and have never gotten the cut that represented me best. That is, until I found Mark and his salon, Slate." Mark is a pro with color. He takes his time with the foils and really is thorough. He is an ultra expert on blonds, he made the color look so much better then the monotone blond I was getting at cheap salons. If you are a blond I can definitely tell you, you will come out satisfied with Mark's work. A friend referred me to Mark for a keratin treatment when my frizz got out of control. I'd never had a keratin treatment before, so I wasn't sure what to expect, but Mark is a great guy to talk to, and the time just flew by as he worked on my hair. I was very happy with my slick new hair, and I loved the cut as well. Will definitely be back! This man is a genius. I've had many a blonde attempts made at my hair and Mark is the only one who's nailed it. I get compliments all the time. Mark has hands-down been the best stylist I've found in NYC. He is an expert on blondes and gives a fabulous cut and blowout. He's also extremely nice, warm and accommodating. It's 7pm on a Friday night and he is still here with me. My hair is my paycheck and Mark is the only colorist that I will let touch my hair. "Best salon in the East Village Mark is brilliant. Walk in and take a look at some of the clients he does and you will realize you are in great hands. The salon has a great vibe, very friendly, extremely hospitable, talent abound. I will never go anywhere else..."